Great Food , a vibrant crowd, amazing service and the best sushi this side of Tokyo. You know when you’re in Love Boat Sushi because there’s no other place like it. 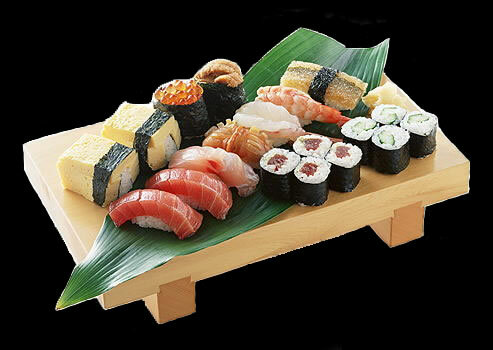 Order up the best sushi in town and delight in our signature rolls or amazing Japanese fusion cuisine. Whatever you choose, it’s all served with a big side of Anything Can Happen. So bring your friends or make new ones. Either way, you’re in for a great time.